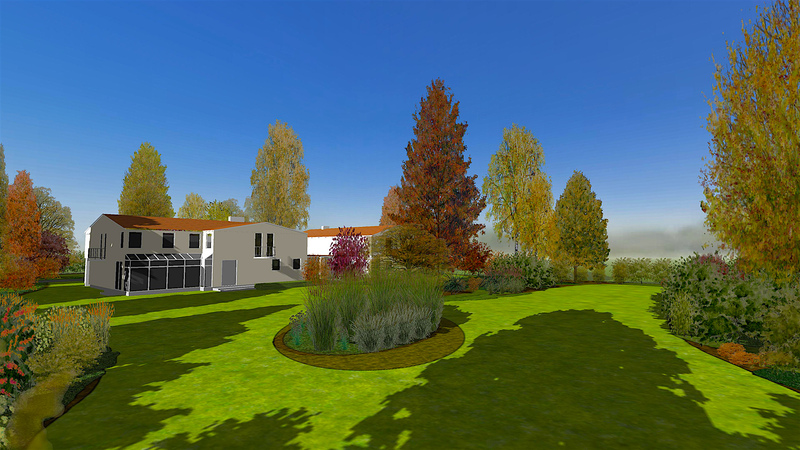 Make use of smooth seasonal changes generated in any day of the year together with a simulation of plants’ growth so that your clients are able to see how their garden will look in the future as well as in every season of the year. Add effects of a smooth change of garden’s shading in order to enhance the realism and effectiveness of the 3D visualization. Invite customers to a virtual walk through the garden.